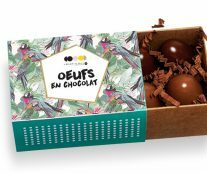 For Easter, Christophe Adam (so good # 5, so good # 13) presents a collection that features the Ne-nettes and the Na-nards that will excite not only children, but also the elders in the house. 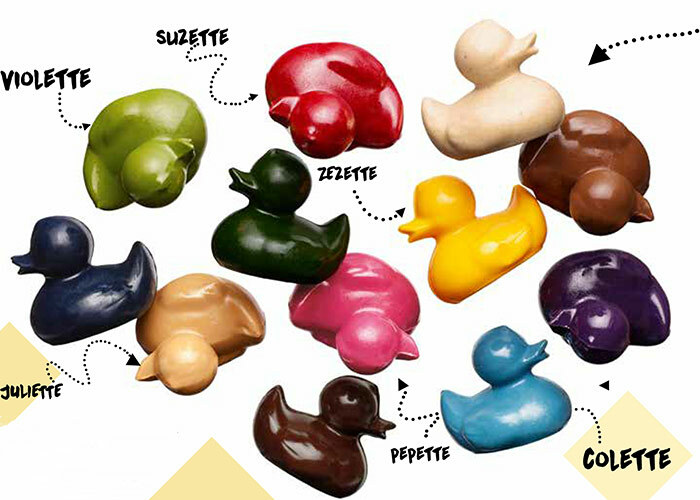 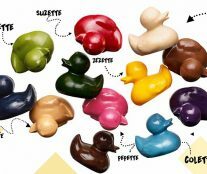 Ducks which are red, green, yellow, blue … with milk chocolate perfume, white, dark, or Dulcey, and funny names (Violette, Suzette, Colette …). 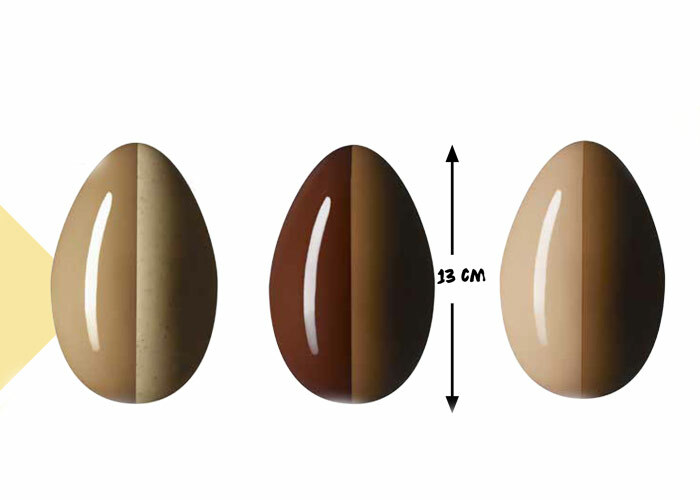 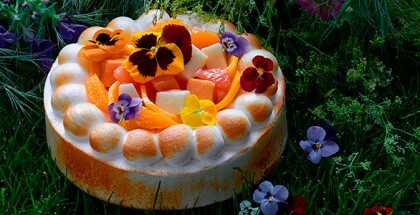 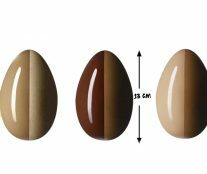 There will also be a collection of three eggs measuring 13 cm tall and in which two chocolates are combined: milk chocolate and dark, white chocolate with vanilla and Dulcey, and milk chocolate and Dulcey. 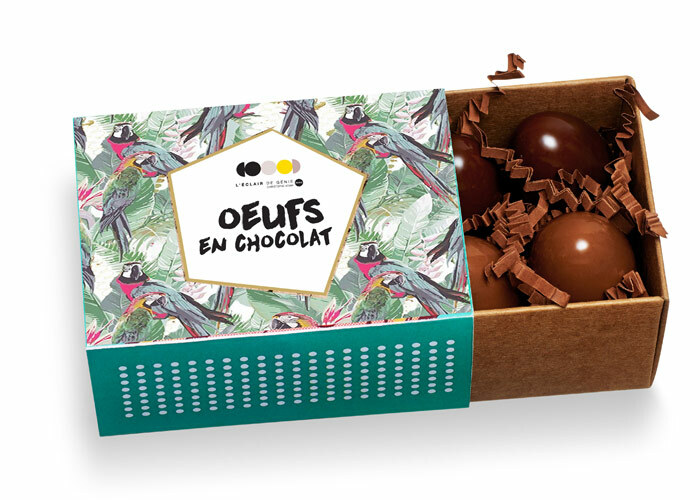 And for the collectors, boxes with a very artistic aesthetic that hold mini chocolate eggs made with dark chocolate caramel and milk chocolate with praline.